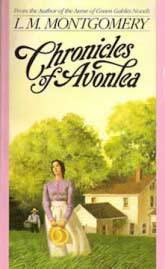 From the 1940 Grossett & Dunlap edition of Chronicles of Avonlea by L.M. 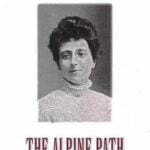 Montgomery, originally published in 1912: The first thing every young reader will want to know about this collection by L.M. 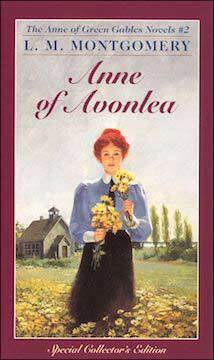 Montgomery is whether Anne Shirley appears in this collection of stories of Avonlea and Spencervale. 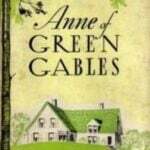 However, most of the people who appear in this book are new to readers of the Anne books. 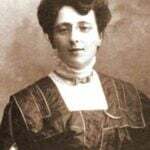 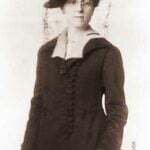 There are Ludovic and Theodora, “Old Lady Lloyd” and Sylvia Gray, Felix Moore and his grandfather, Little Jocelyn and Aunty Nan, Lucinda Penhallow, Old Man Shaw’s Blossom, Olivia Sterling and many, many others. 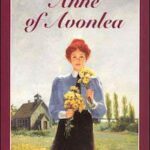 The charm of Anne of Green Gables and Anne of Avonlea is to be found on every page of this “gently sentimental and enjoyably humorous” book even when Anne herself is absent.